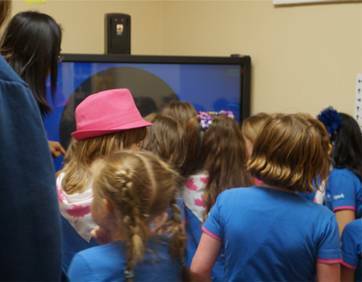 We had a wonderful time hosting 25 Girl Guides at our office. 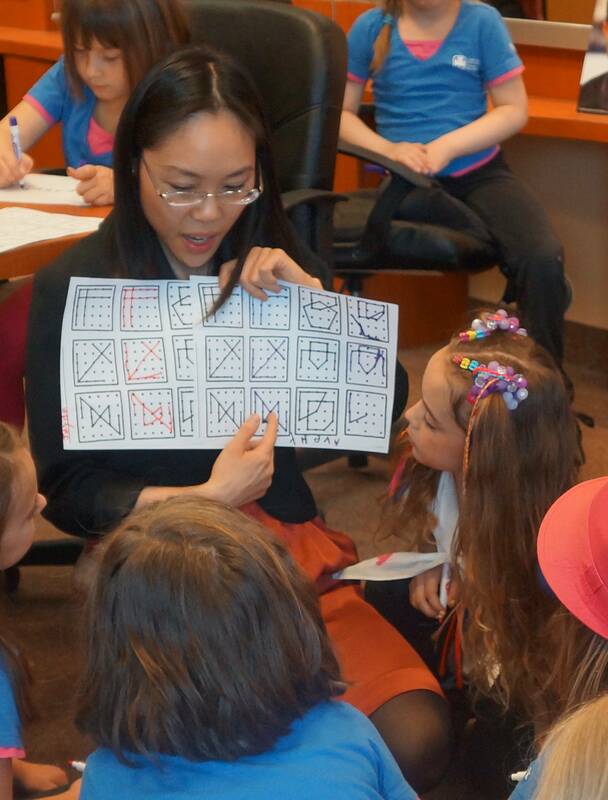 Dr. Debbie Luk gave a presentation about how we see with not only our eyes, but with also our brain! We also had an interactive session doing some vision therapy exercises on our new touch-screen 3D TV. Lastly, we ended off doing one of the visual perceptual tests that are commonly performed.